I hope you are having a lovely weekend. 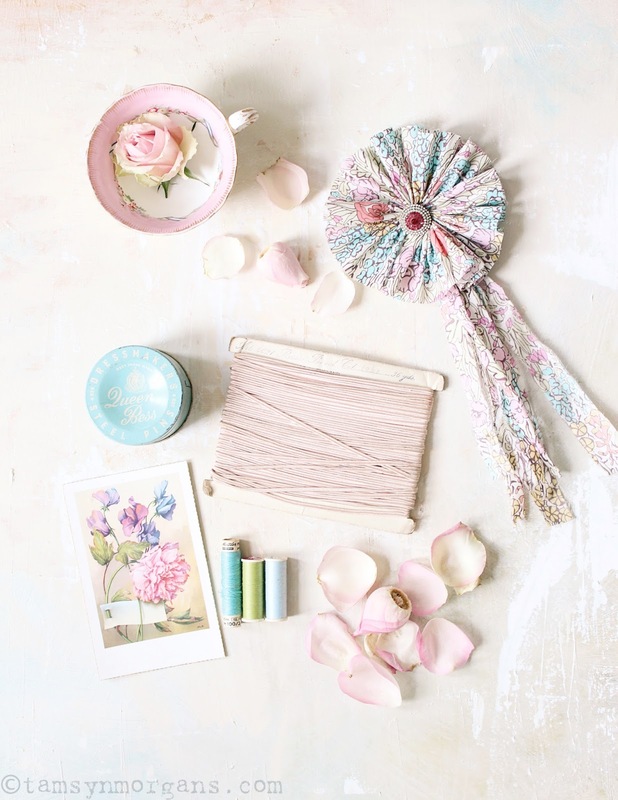 Here’s some pastel prettiness for you. I am off to the French Alps today for a few days to see dear friends who are doing a season over there. I’m a bit nervous about whether I will remember how to ski (it’s been quite a few years – it’s meant to be like riding a bike isn’t it?!) but I’m so looking forward the the mountain air. I love pastels. I always come back to them. They're inviting and happy, huh.